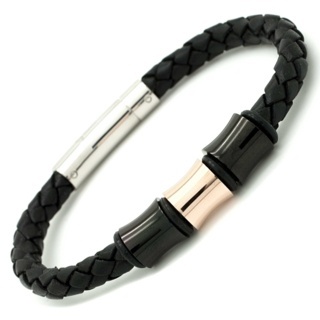 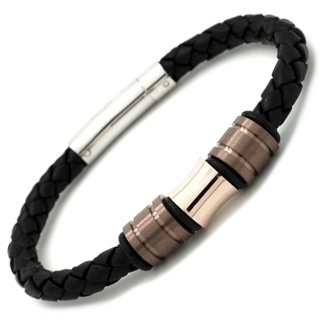 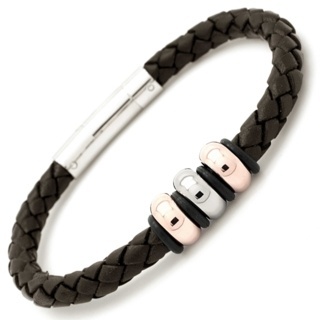 Cool contrasting high polished concave bead surrounded by two black titanium beads, complimented on a 6mm black leather bracelet of a length of your choice. Not what you were looking for? 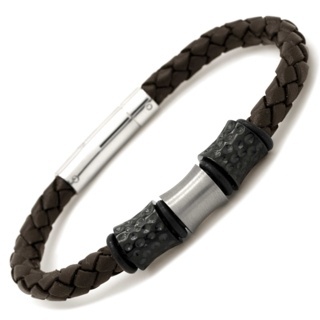 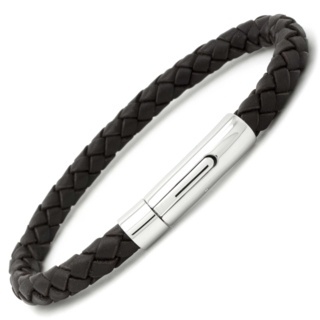 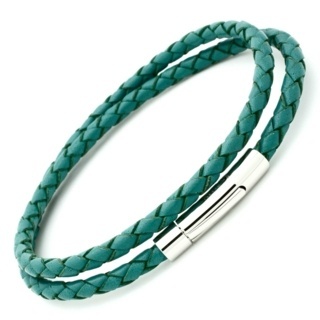 Then create your own bracelet using our Arizona Leather bracelet.